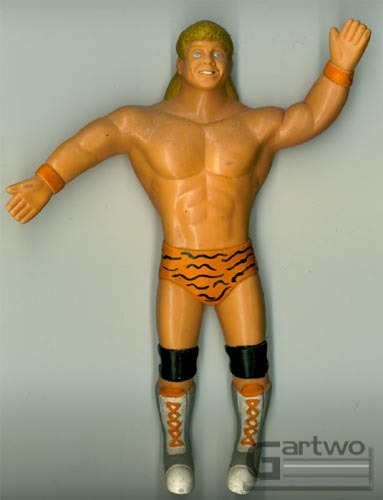 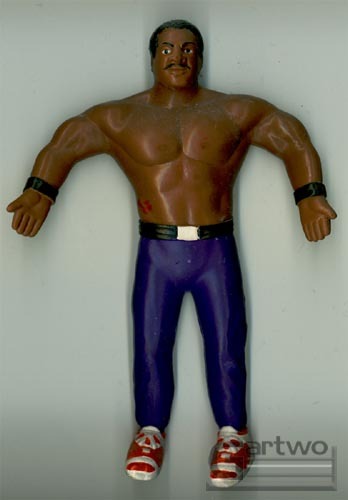 Originally packaged as "Twistables", Justoys later changed the name of this line to "Bend-ems" a brand name that would still be around when Justoys would pick up the WWF liscense in the mid 90's. 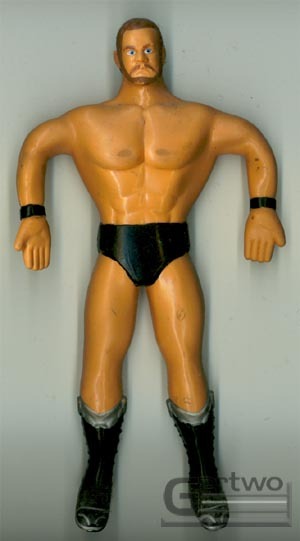 There were 12 figures produced, at least that is what was originally believed. 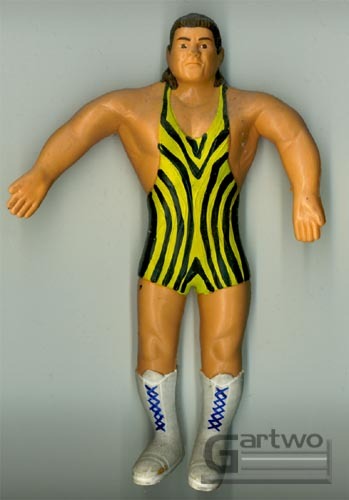 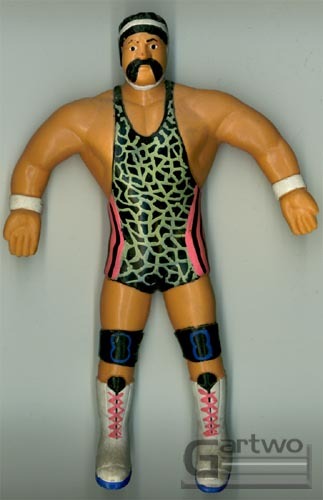 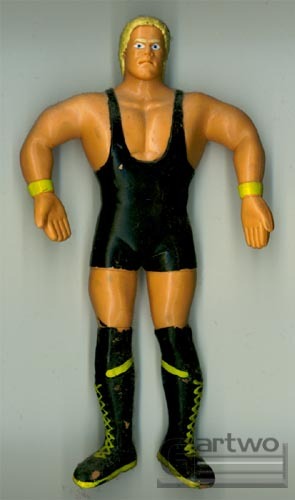 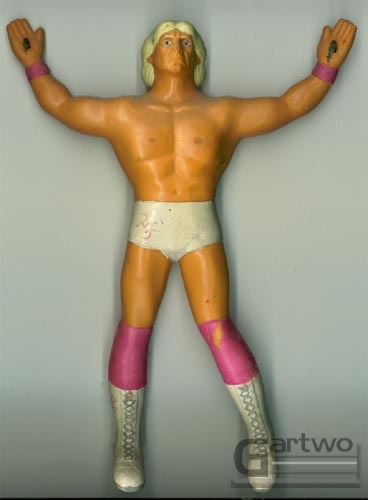 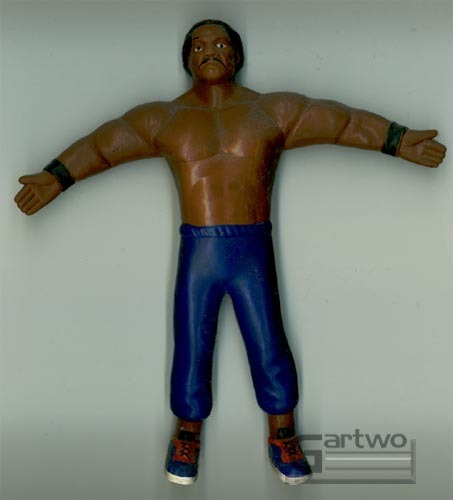 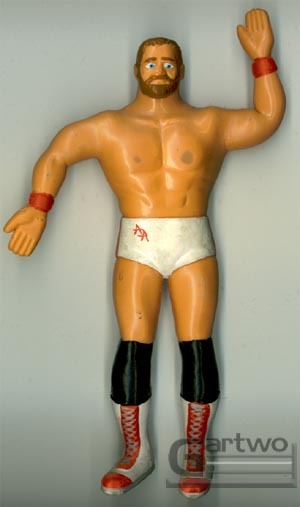 It has just been discovered that Play Well, the company that released the WCW Bend-ems internationally in Spanish packaging, released a 13th WCW Bend-em of Argentenian wrestler El Gigante that has gone unknown to collectors for nearly 13 years! 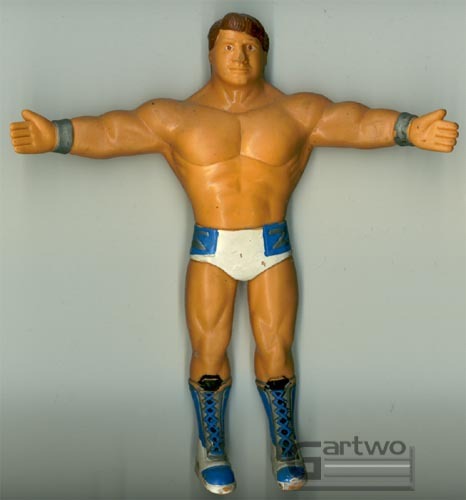 To read more about it, check out the link below. 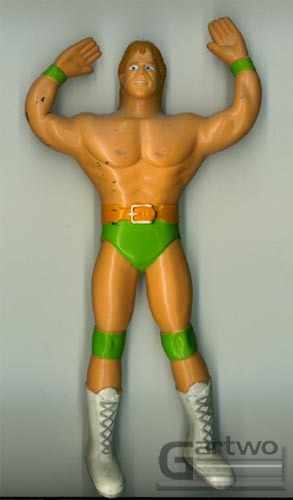 These guys stand about 6" and feature very cartoonish likenesses. 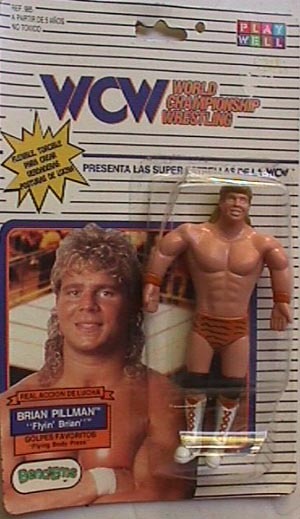 In addition to each figure being released individually, some were repackaged in 2-packs. 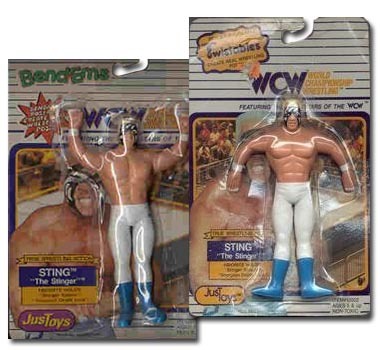 I have seen Sting & Luger, and the Steiner Bros., but there may be more.